Updated for the latest and greatest iOS -- general stability improvements and bug fixes galore! Squid! is a leisurely stroll through space gone terribly wrong. 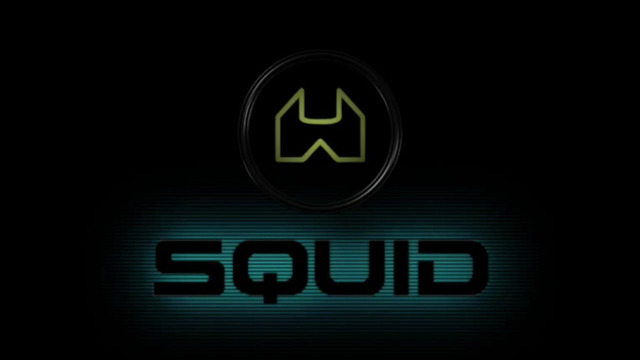 You're Squid, a plucky space ship being assaulted on all sides by evil forces. 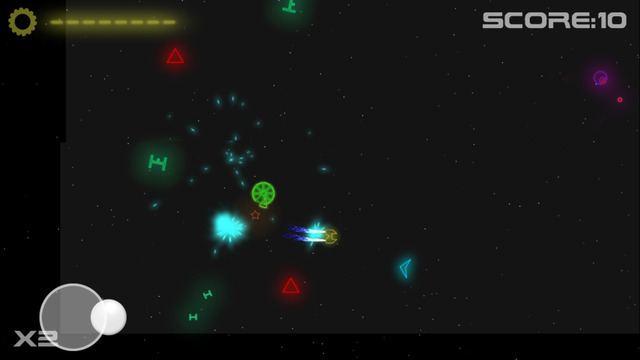 Your goal is to destroy as many of the enemy ships as possible before they can get you. The catch? You can't shoot back. 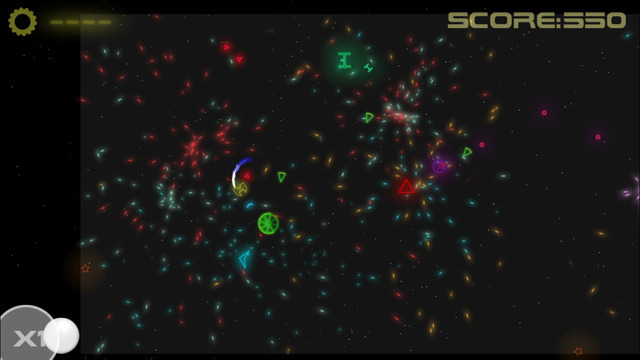 Redirect enemy fire and outlast the enemy to get the global high score!